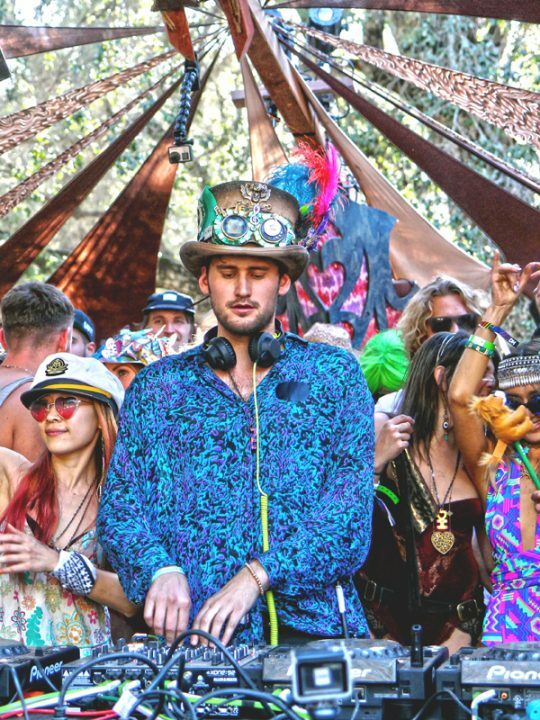 Tucked away in the quaint Virginia Key Park was an techno oasis that can only be described as paradise. 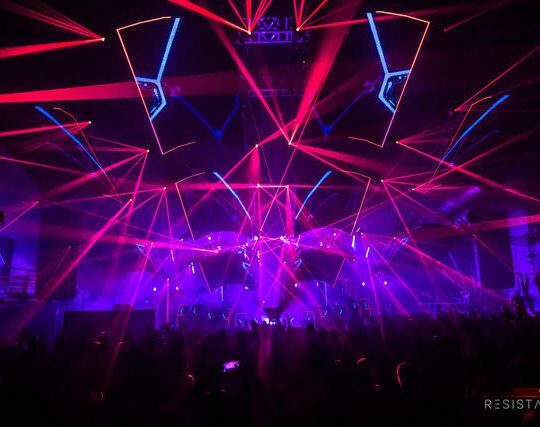 For nearly 24 hours, Rapture Electronic Music festival opened it’s doors to fans of the deeper sounds who were looking to jumpstart their Miami Music Week adventure. Returning for it’s second year, Rapture returned with a fury. 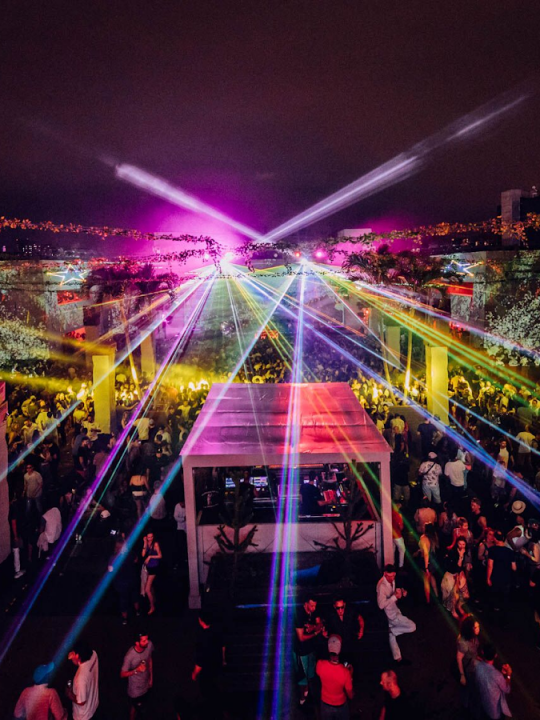 With acts like Art Department and Chris Liebing headlining, the boutique festival charmed it’s way into the hearts of many by serving as an alternative to the Miami Music Week chaos. Walking into Rapture was almost like walking into a secret party that only a few people knew about. It had a special vibe that we haven’t experience during Miami Music Week. 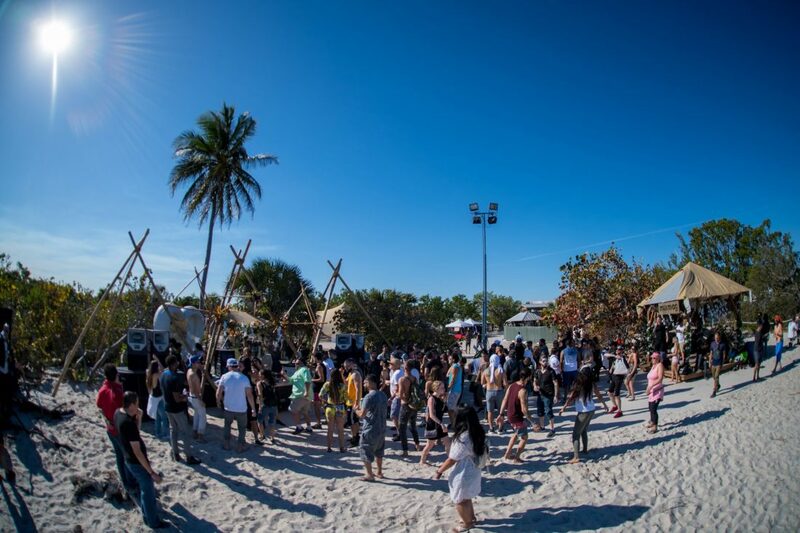 The festival was located in the Virginia Keys, just a short drive from Downtown Miami which made it a perfect alternative to any South Beach shenanigans. 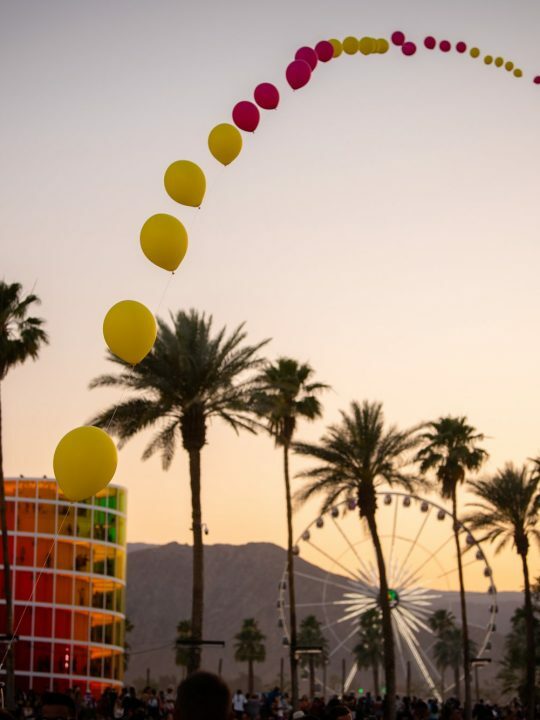 In an extremely rare sight, the festival maintained a unique vibe that embraced individuality and creativity. Quirky fans from all over the world were dancing to deep sounds whilst enjoying stunning views of the ocean right behind them. 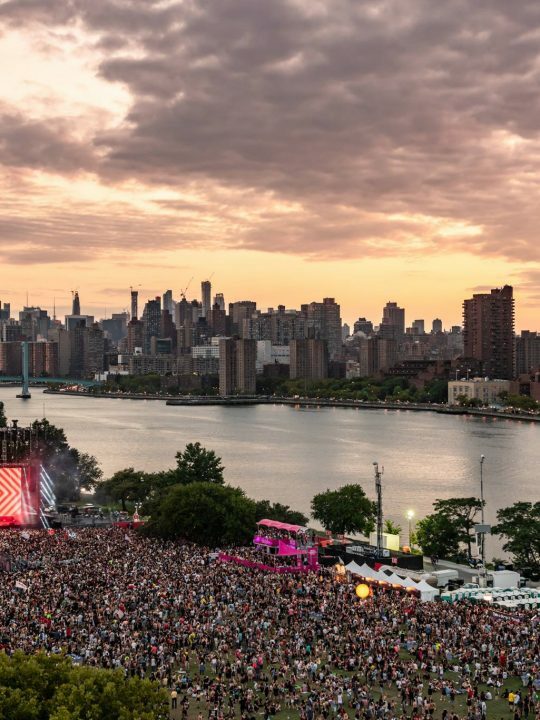 With music spread throughout the park, fans were allowed to wander and explore multiple stages of music and dance freely surrounded by tons of beautiful people. 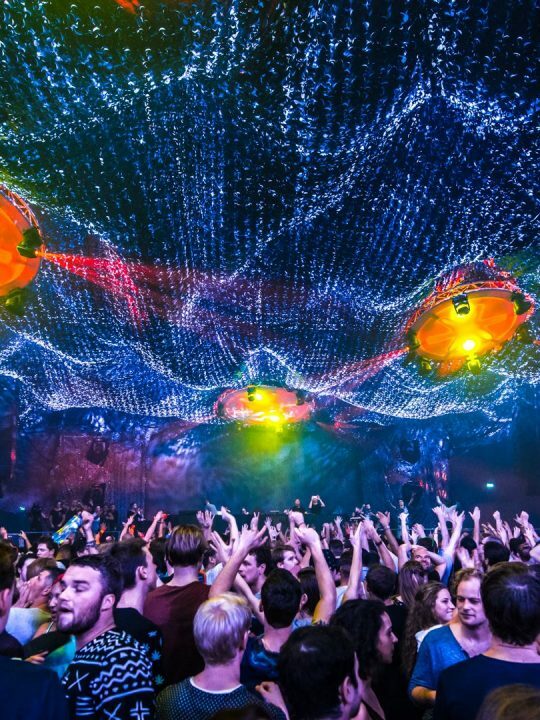 The main stage reminded us of a simplified megastructure perfectly fit for this festival. The detail was more than enough to make the festival shine. Art installations were spread out through the park and even nestled in the trees at some of the stages. The Un_mute stage proved to be our favorite stage with incredibly thought-out detail with ornaments hanging above us and old TV’s stacked against the trees. There was even a piano that was beautifully torn apart leaving the mind to wonder about it’s origin. Rapture felt like a mini Lightning in a Bottle. 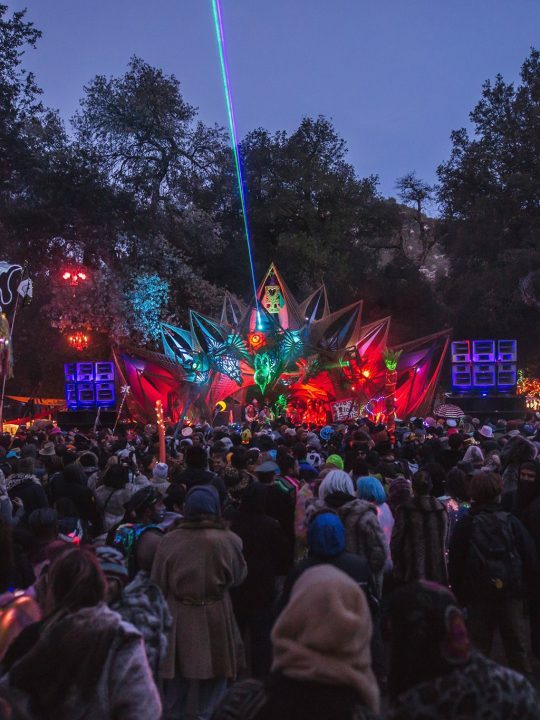 The unique community and incredibly well thought out stages made this festival standout. The size was nearly perfect, giving fans enough space to check out vendors, grab drinks and enjoy the crystal blue waters behind them. There’s not many festivals that allow you to swim in the water while listening to techno, which is what makes this event so special. Rapture is very unique in this sense and is surely Miami Music Week’s best kept secret. 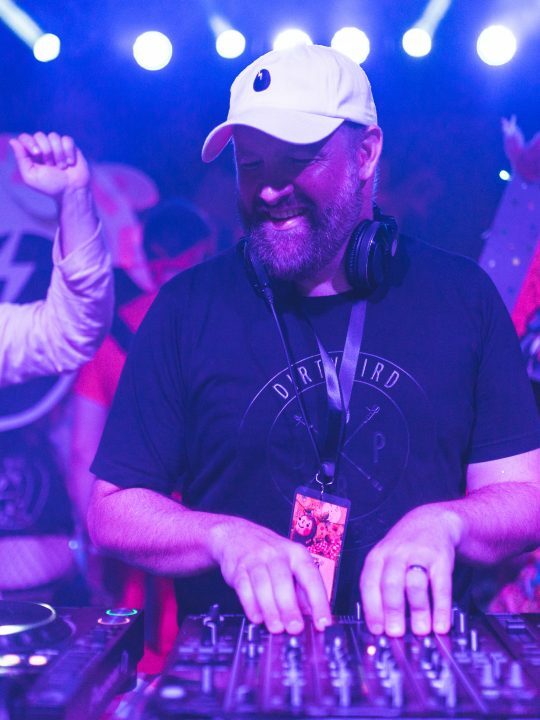 If you’re looking for a new adventure, awesome people and incredible music, Rapture for sure should be on your list for your next trip to Miami Music Week!